Ocean Reef sits on beachfront property. 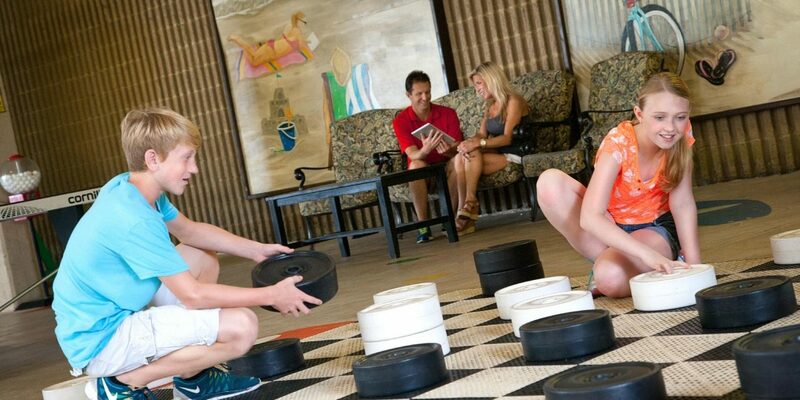 The hotel runs a children’s summer activity program that offers treasure hunts, arts and crafts and pool games. 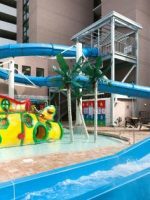 The New Island Oasis waterpark features bucket dumps, water streams, fountains and giant tiki statues. An arcade has games and a giant chess board. 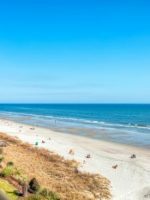 One-, two- and four-bedroom condominiums display furnished balconies, tropical interiors, sitting rooms, kitchens and washer/dryer units. Living rooms contain sofa beds for kids. 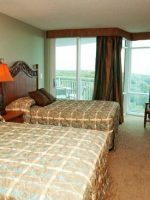 Families can also stay in standard rooms or suites. Cafe du Port boasts some of the best breakfasts in the area. Outdoor dining is available on the hotel’s boardwalk. 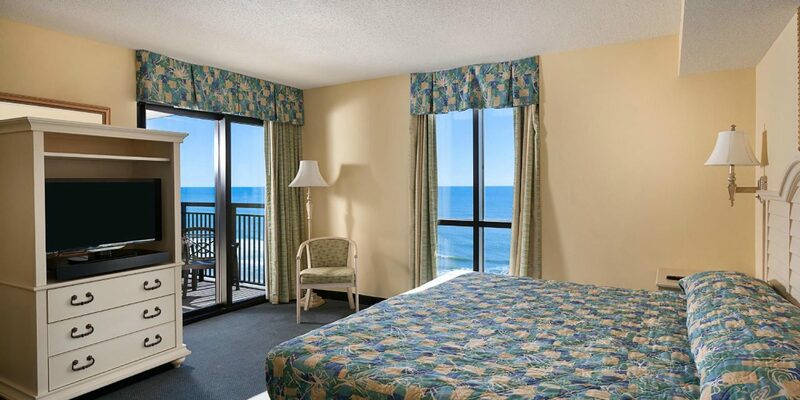 The oceanfront 2 queen room is spacious and has a great view of the beach. The room we were in was nothing fancy but it was clean. The fridge wasn’t the college size but not the full size either. 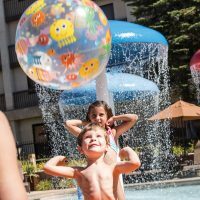 Great for families because of the on-site restaurant and indoor/outdoor pool. Again, nice enough for a few days but we’d probably look for a different hotel the next time. 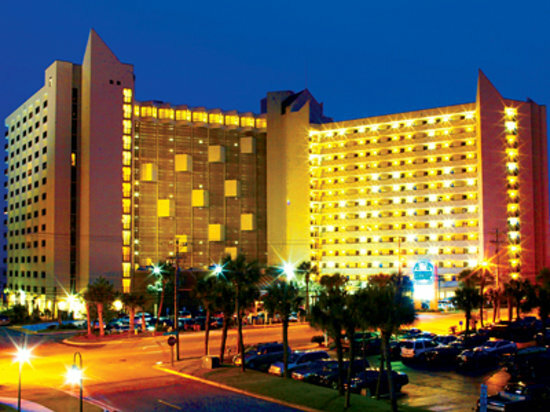 Typical Myrtle beach condotel. Condos run as a hotel with all the services and amenities one would expect. Onsite dining, pool, beach access, and great view. Overall the its an older tired building and "met our expectations". We were there with a baseball team, and its very active and full of kids. The pool was always loud and full, so if thats not your thing this isnt the place. The beach is wide here and wasnt very crowded. Parking is tight if you arrive later in the evening you will have to park in the garage across the street. Elevators are hit and miss, they could use a few more but it is what it is.